Just off Hudson Park in New Rochelle, NY lies Echo Island. 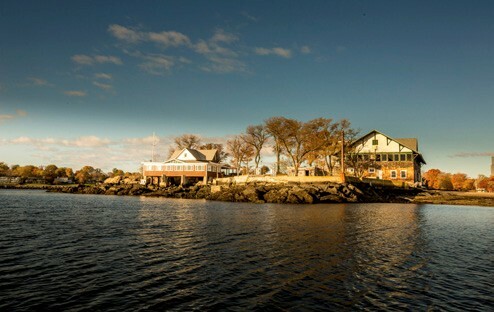 The island has been the home of the Echo Bay Yacht Club for over 100 years and with changing times and a decline in membership, the club reached out to Port Sailing School, based at the New Rochelle Municipal Marina, to provide additional services. These services will include a children’s sailing program, adult sailing lessons, a racing program and use of sailing school boats.